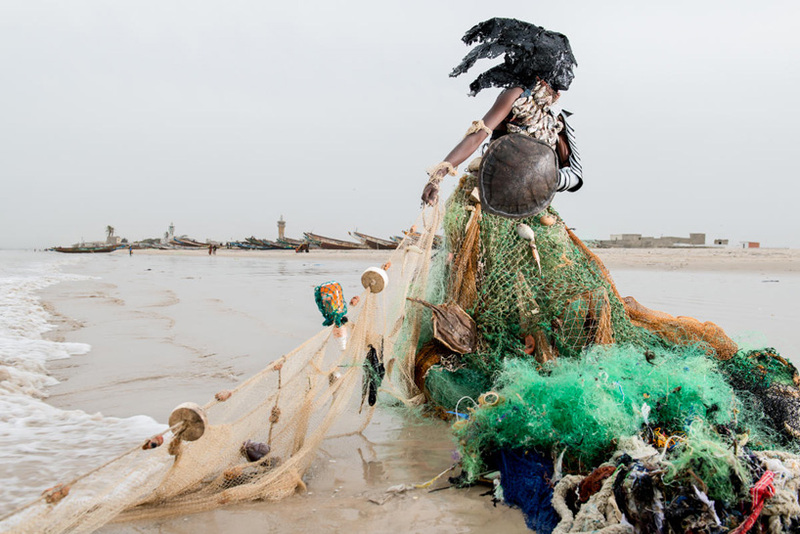 The prophecy project, shot at ten locations in Senegal, features intricately costumed figures interacting with polluted environment. The collective work was created by Photographer Fabrice Monteiro, Costume Designer Doulsy (jah gal) and Eco Fund. 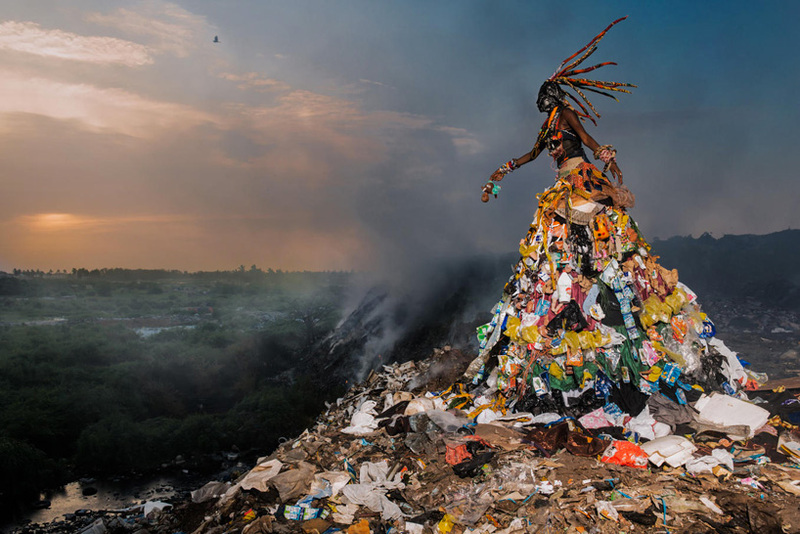 Each costume was meticulously built from garbage and debris found throughout the site, reflecting the atmosphere and state where each type of garbage was found and returned to each site where Monteiro photographed them. The Prophecy was collated to address concerns of critical environmental issues across many countries in Africa. (It should also be the concern of the rest of the world). In the video, see how the artists put each living sculpture together. Thank you very much, I really appreciate your kindness.